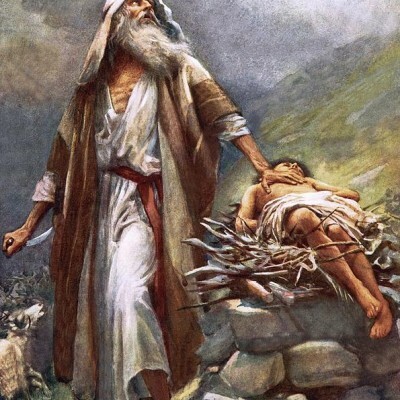 Sunday, January 24, 2016, the sermon was entitled, “Tested,” and based on Genesis 22 where God ask Abraham to lay down Isaac. Here’s the audio of the message: Here’s Pastor Mike’s unedited sermon notes: #4 Tested – Gen 22 Blessings! 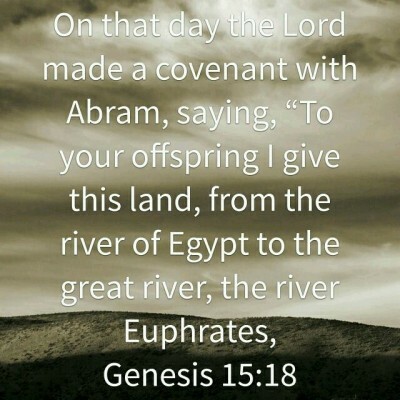 The sermon Sunday, January 17, 2016, was entitled “Covenant” and was based on God’s covenant with Abraham. Here’s the audio of the sermon: Here’s Pastor Mike’s unedited sermon notes: #3 Covenant – Gen 15 Here’s the video we showed at the offertory (many have asked about it): Blessings! 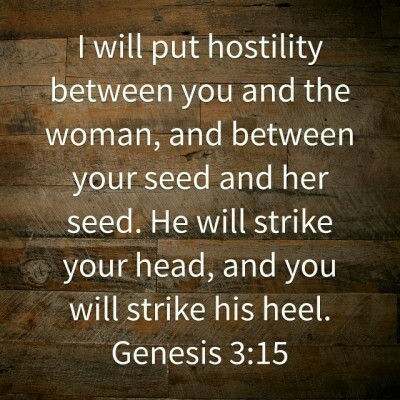 The sermon from Sunday, January 10, 2016, was entitled, “The Seed,” based on the promise found in Genesis 3: 15. Here’s the audio of the message: Here’s Pastor Mike’s edited notes: #2 The Seed – Gen 3 Blessings! 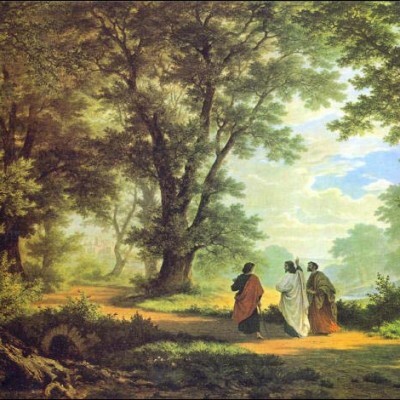 Sunday’s (1/3/16) message focused on Jesus’ encounter with two disciples on the road to Emmaus. Here’s the audio of the sermon: “Jesus.” Pastor Mike’s unedited sermon notes: #1 Jesus – Luke 24 Blessings! 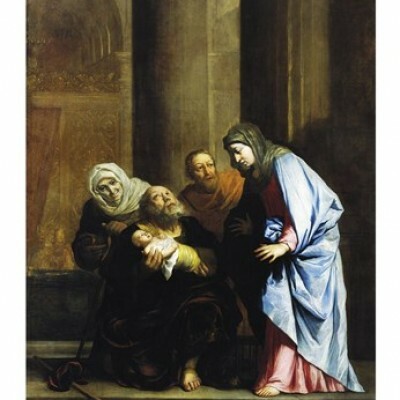 Here’s the audio from December 27, 2015: “Simeon Sings.” Here’s Pastor Mike’s unedited notes: Simeon Sings2 Blessings!